Easy to attach, seats click in nicely. No issues! Easy installs in the snap! So easy to use and installs in a snap! Best Uses Expanding your stroller to multiple seat use! 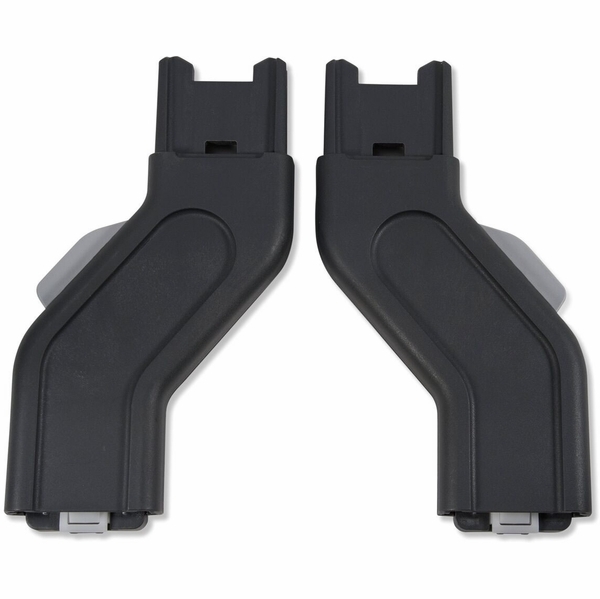 Great adapters that work flawlessly with the travel system. Gives you the space to attach two seats. These are a must have if you plan on adding the rumble seat. If you donâ€™t have these thereâ€™s no leg room and you can expect your toddler or baby to kick your other child in the back and head. If you have the double vista these are a necessity. They make a world of difference in the kids having space and me having more access to the basket. Also- I like how close the kiddos are to me- we can chat as we walk - without the adapters the seat is further from me. Upper Adapters allows you to be eye level with baby. You donâ€™t have to bend down to put baby in and out stroller. You have more space to put things in the basket. 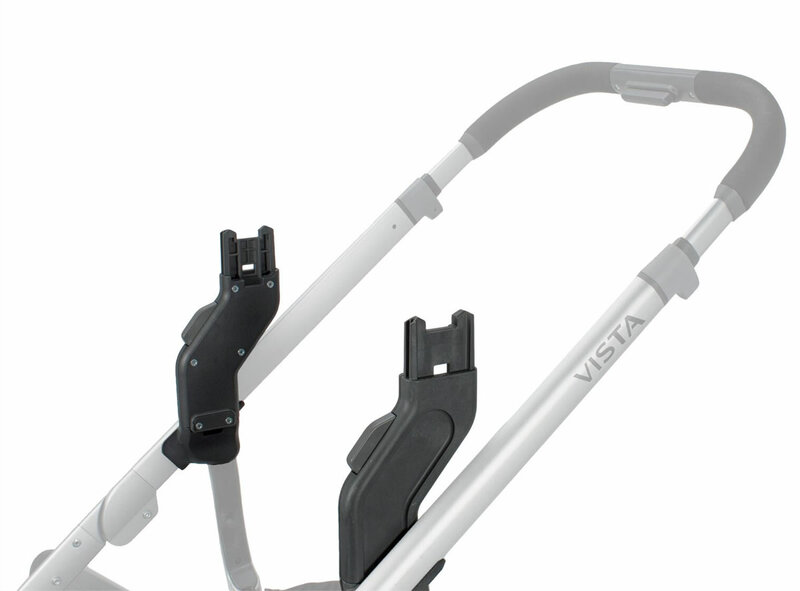 You need the upper to do any multiple configurations on the vista. This is incredibly easy to use as it slips onto the seat adapter. I use this to elevate my infant sitting in the larger seat so she had eye level visual access to me. Upper adapter for my newborn Bassinet! I loved the upper adapter! It is very useful and I needed for my newborn's Bassinet since my toddler uses the rumbleseat at the lower part of the stroller. This adapter is a must if your using this stroller as a double. I'm looking to expand my family so these are def needed if I'm adding a bassinet, car seat or toddle seat to make room for the rumble seat at bottom. I was a little annoyed to have to buy these for my already expensive stroller but they do make it a lot more functional. We have used these with both the toddler seat and bassinet and I really like the way they position both seats. I can see my daughter better and in the toddler seat she has a better view as we walk. I tried them with the rumble seat and it makes a big difference in the space for the kids' feet. I would definitely recommend getting them. Gives the seats more space away from each other if you added the rumble seat. It's nice so they aren't kicking each other. I love love love how high these make the seat and how close to parent baby is. I get comments on it often when I'm out. Only downside is that is make the stroller just a little bigger when folded. The VISTA allows for multiple second seat configurations. 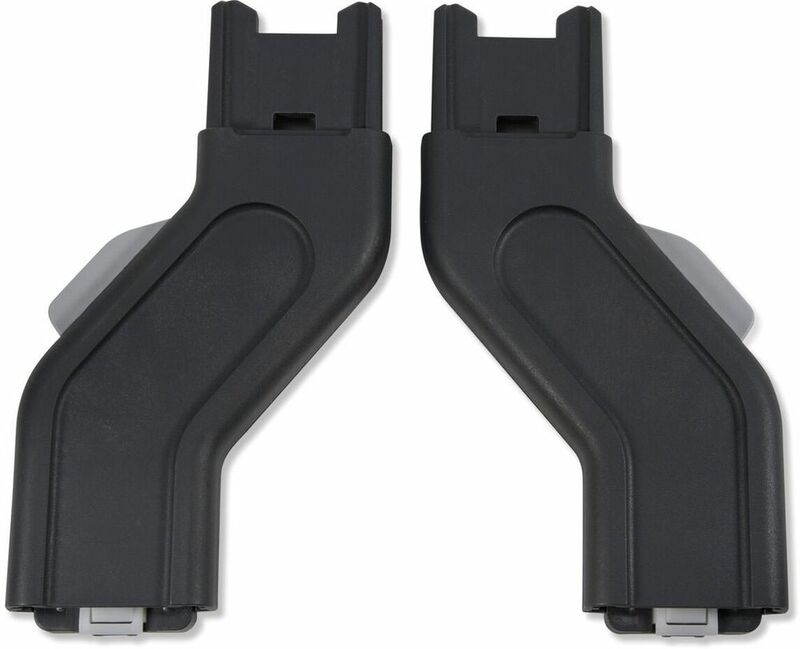 The Upper Adapter for VISTA models 2015-later creates more space between your primary and secondary seats.